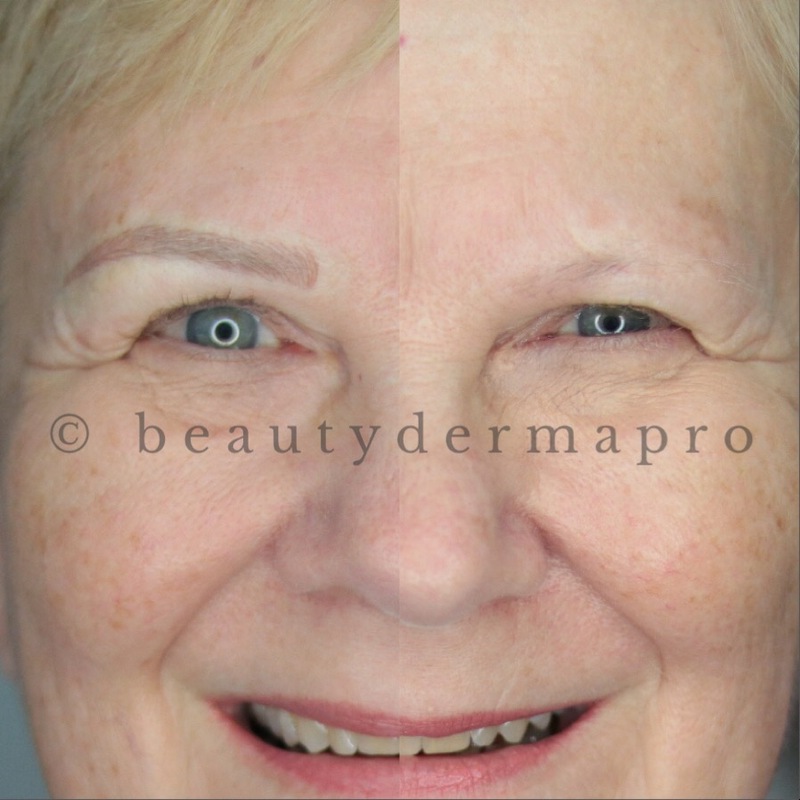 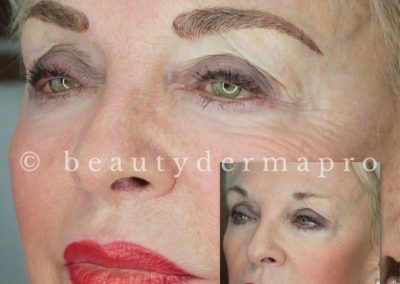 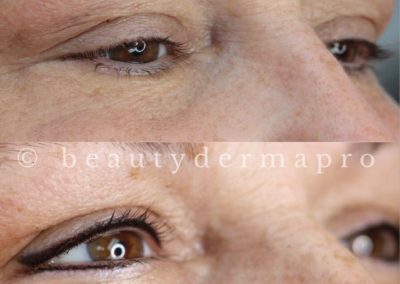 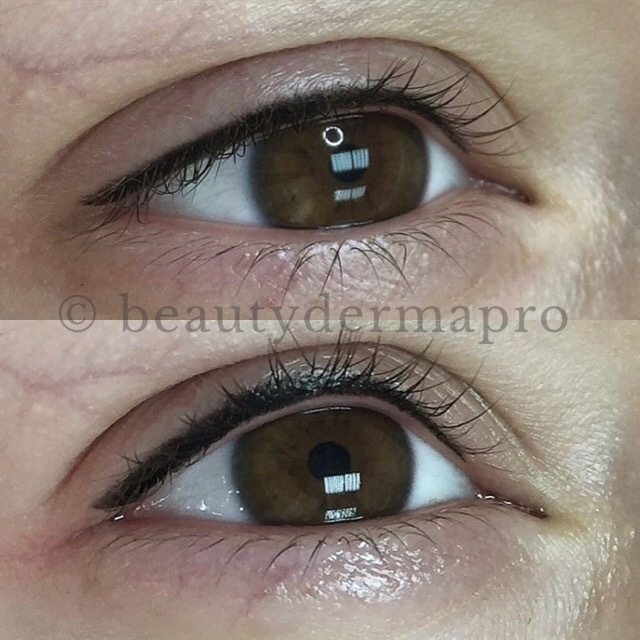 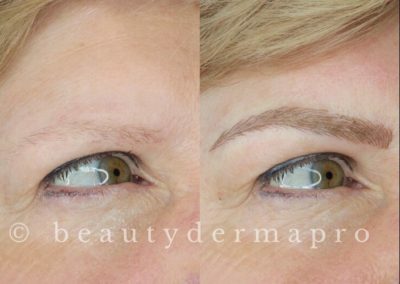 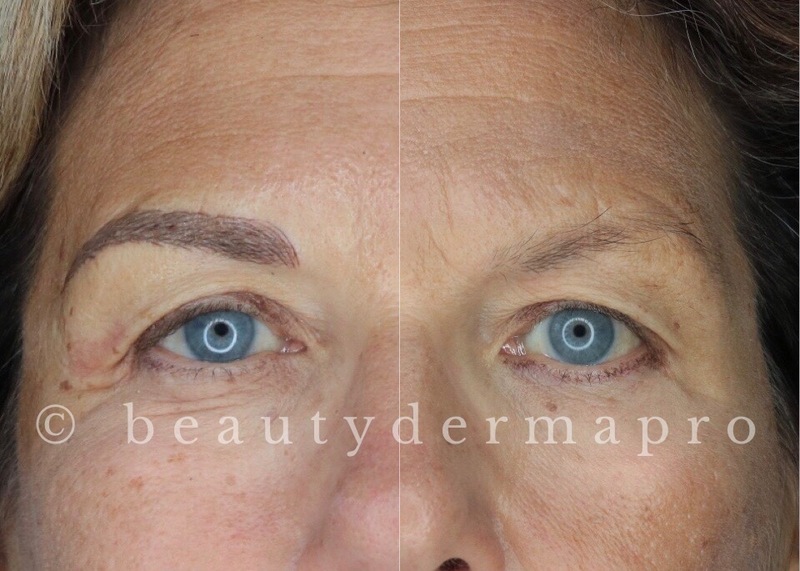 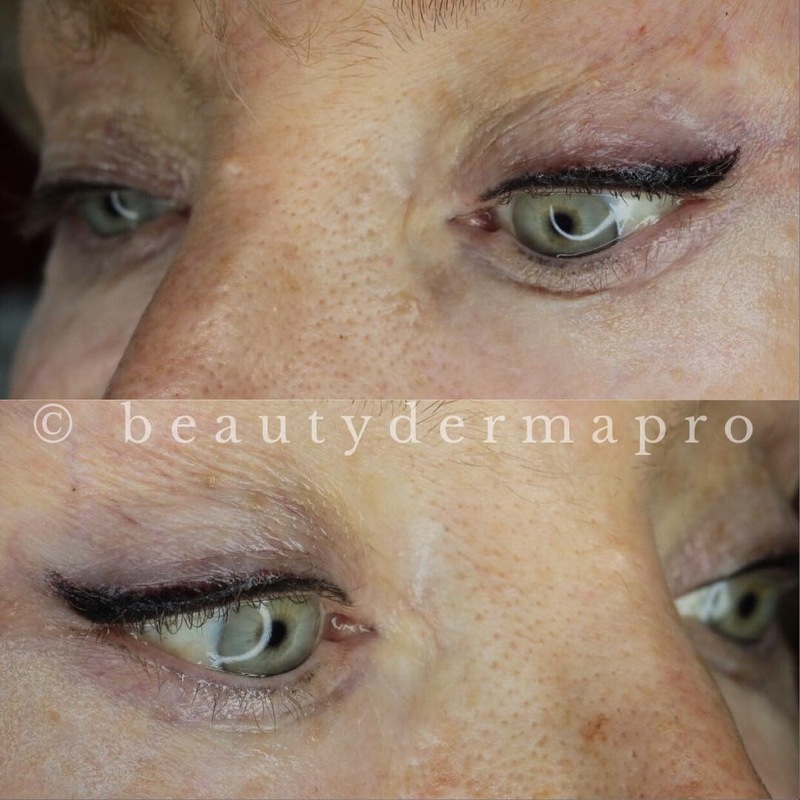 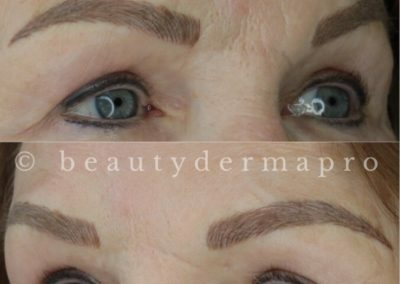 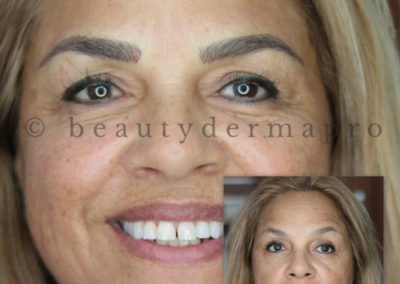 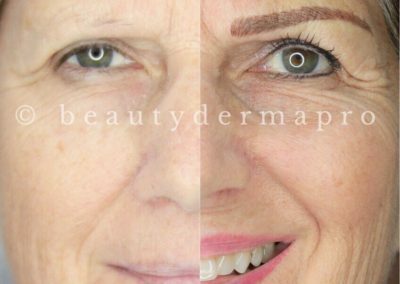 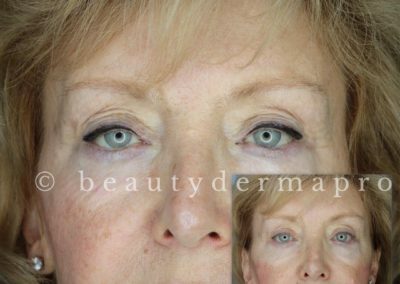 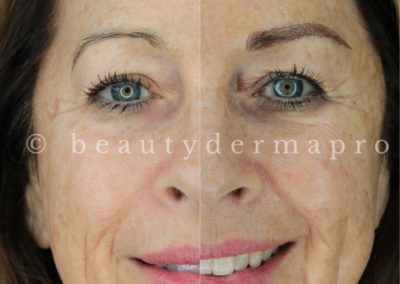 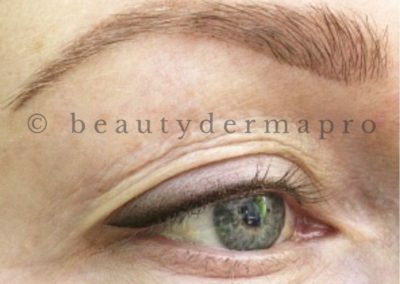 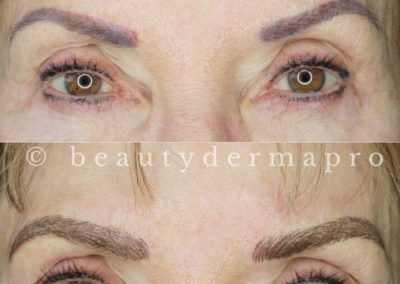 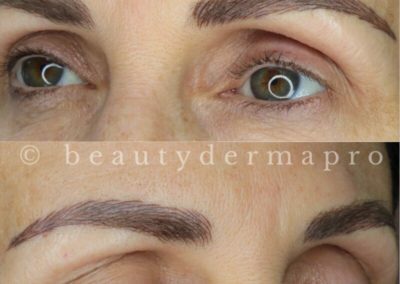 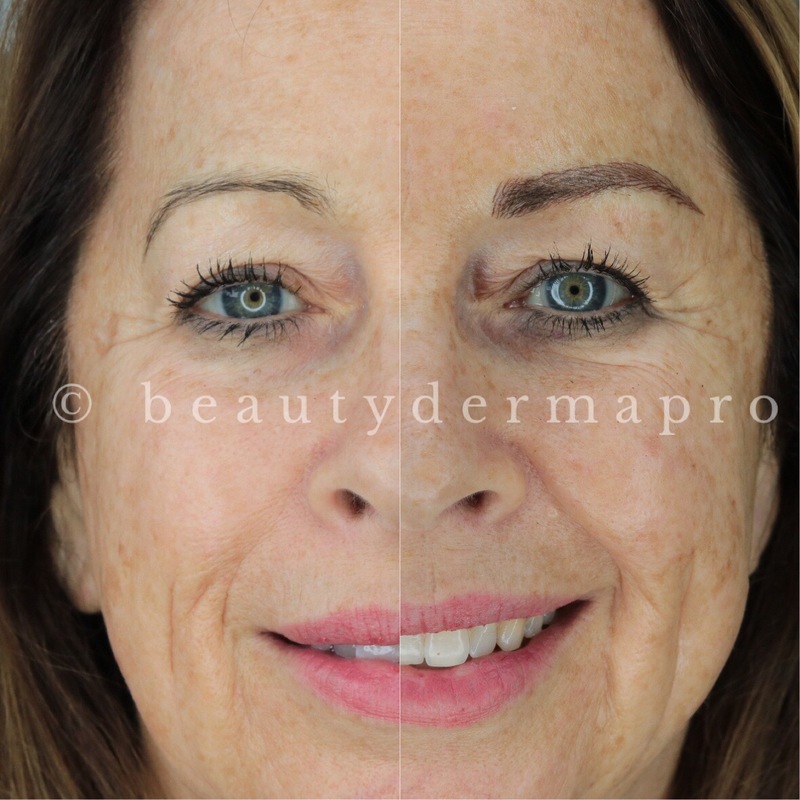 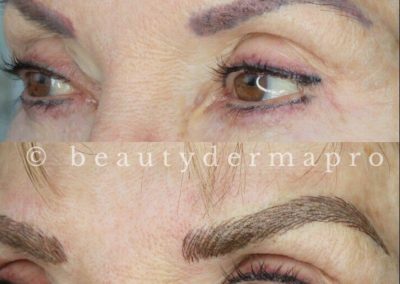 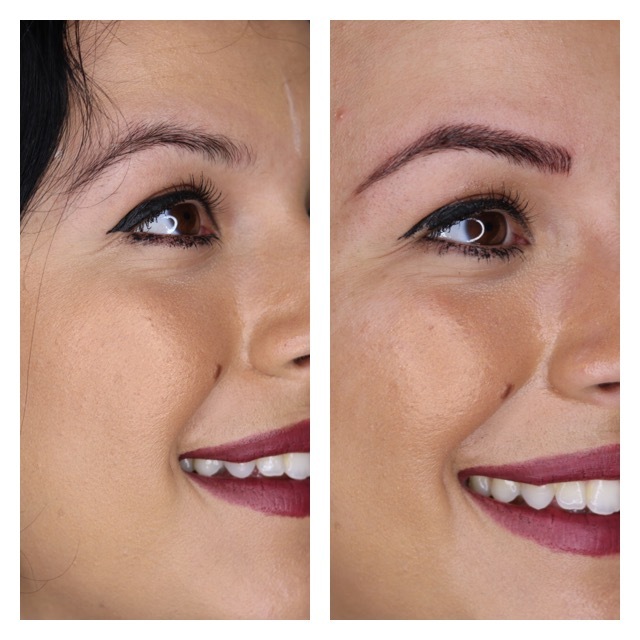 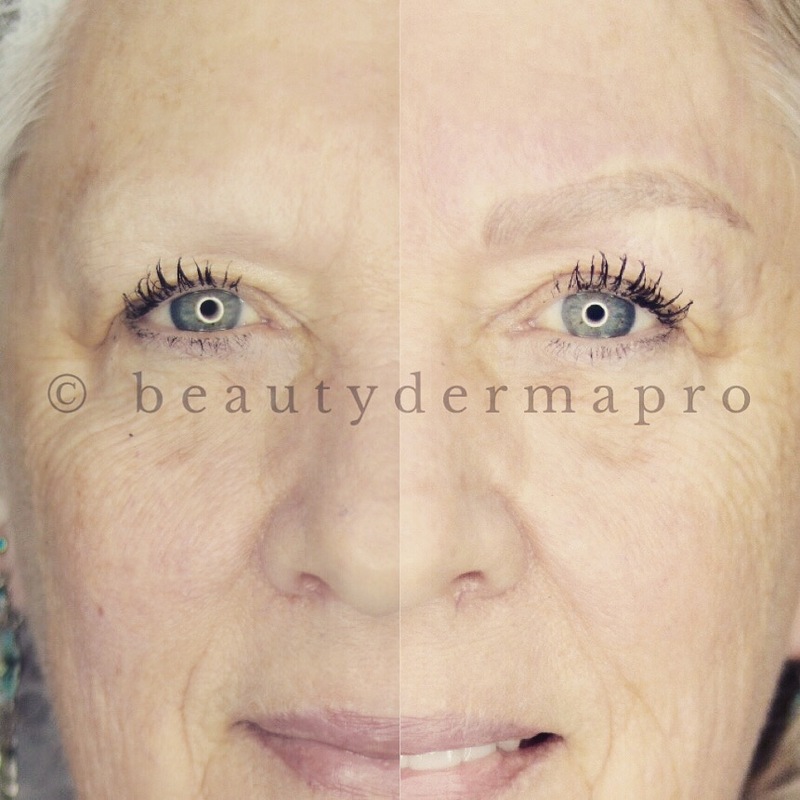 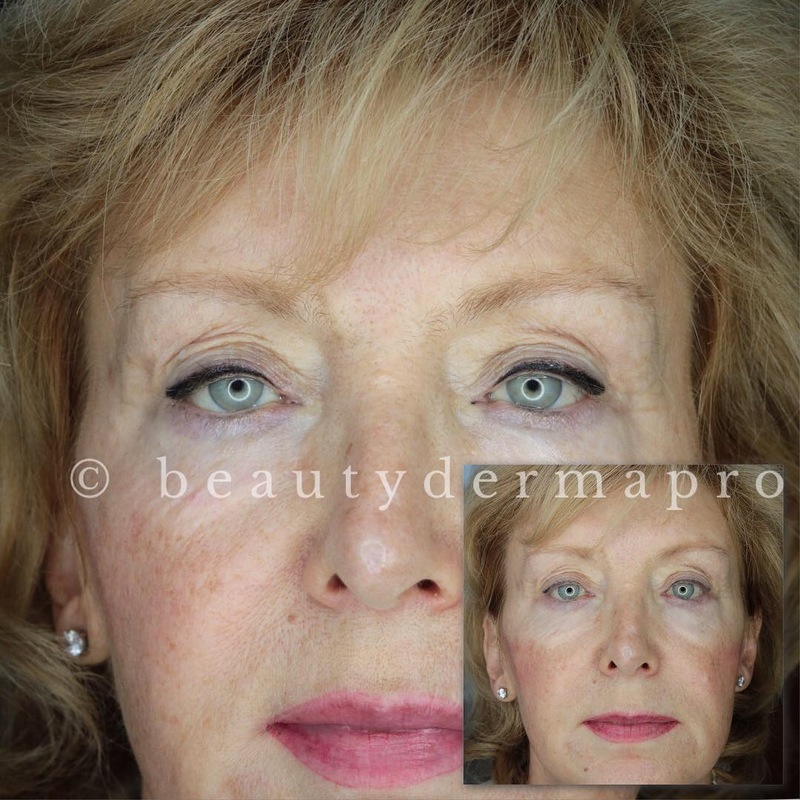 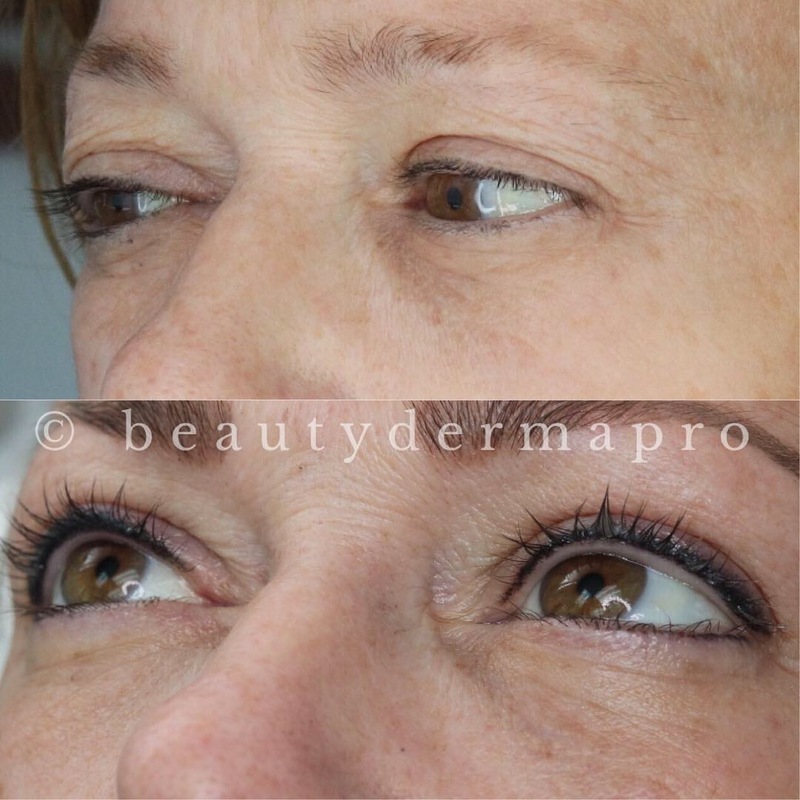 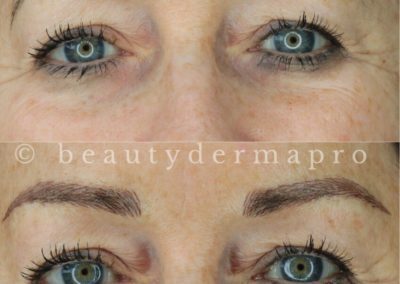 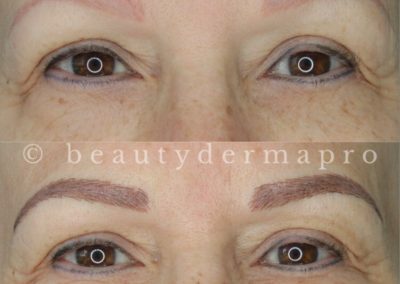 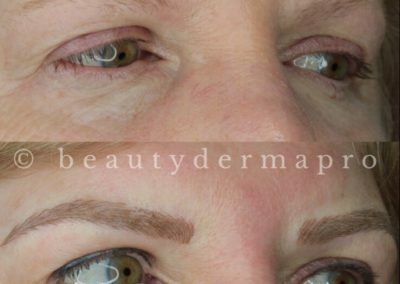 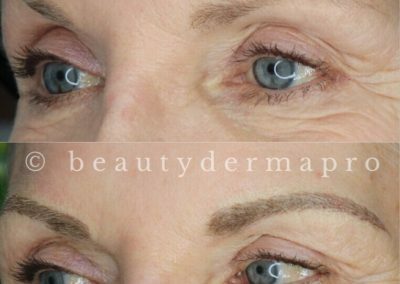 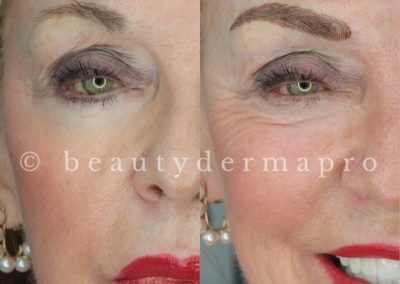 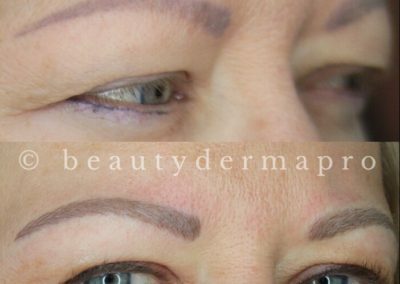 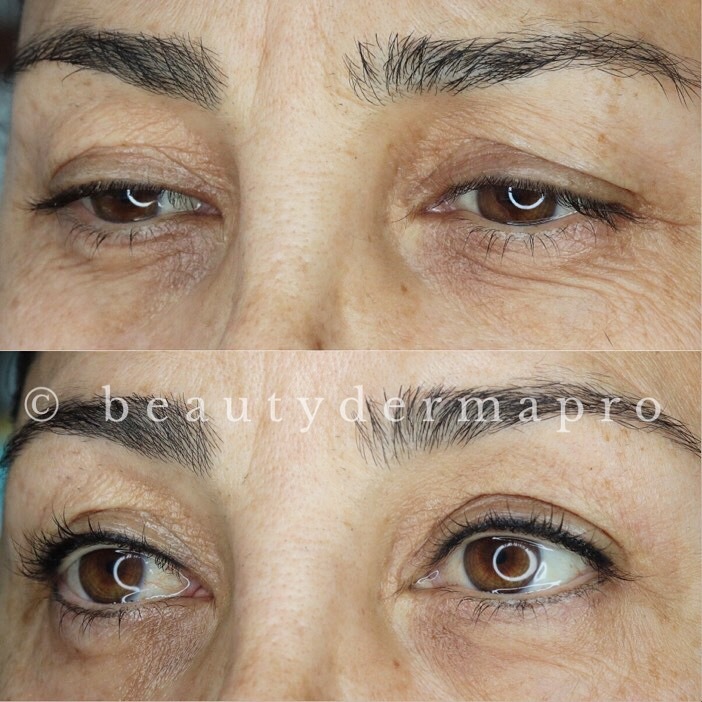 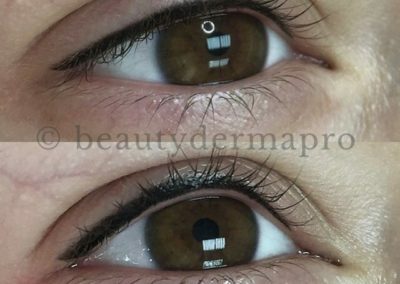 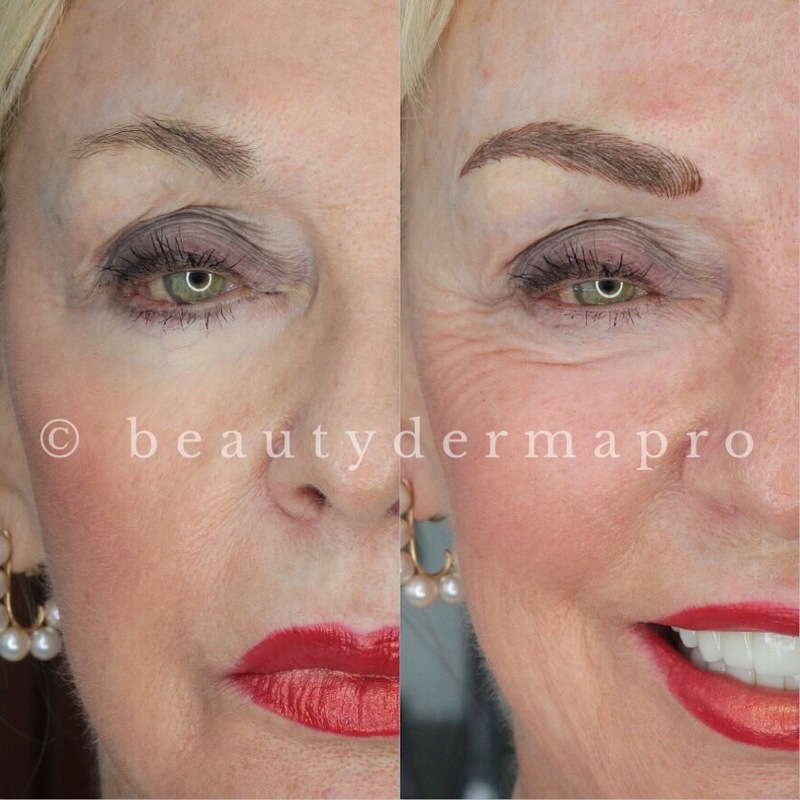 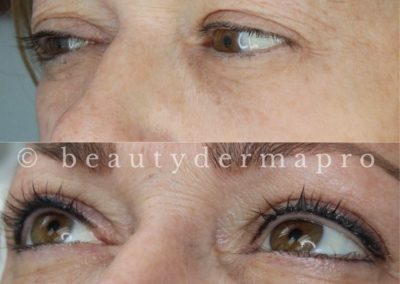 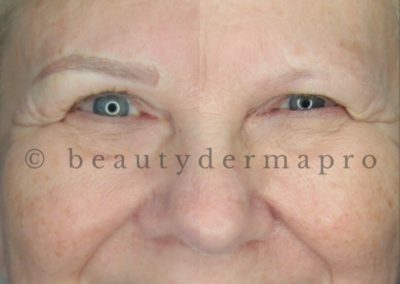 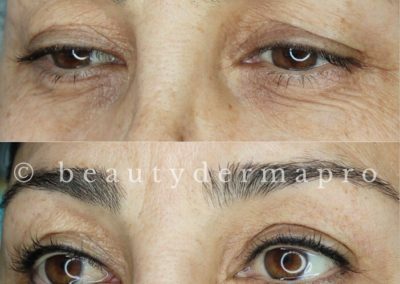 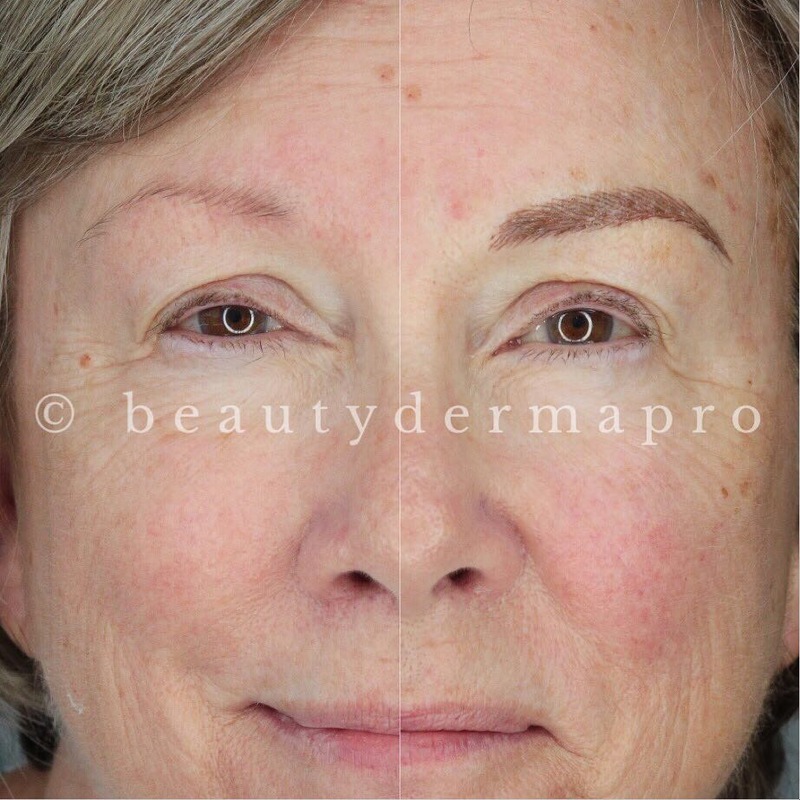 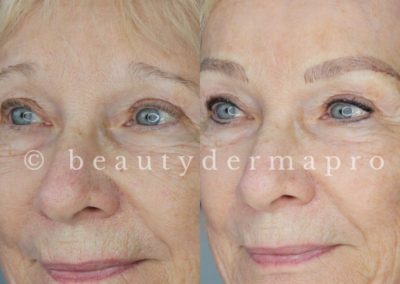 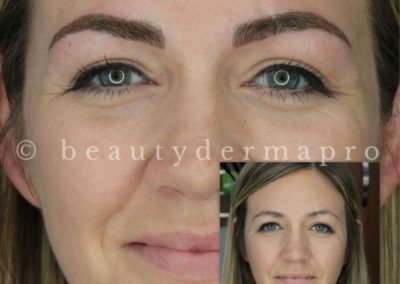 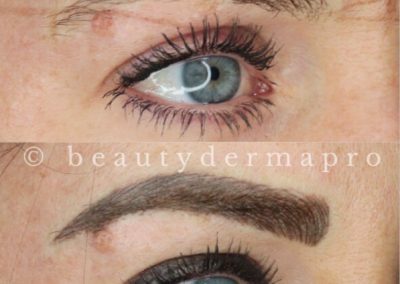 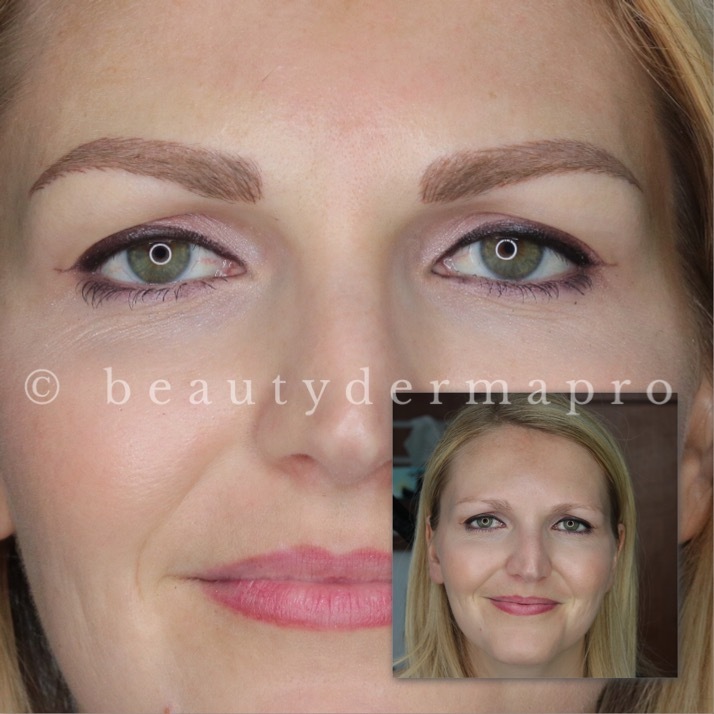 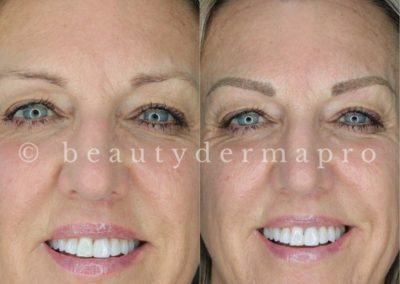 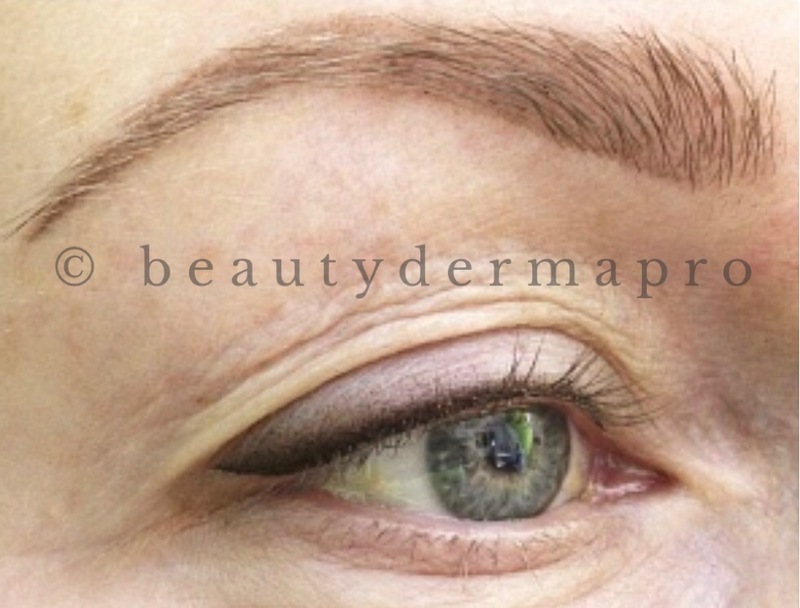 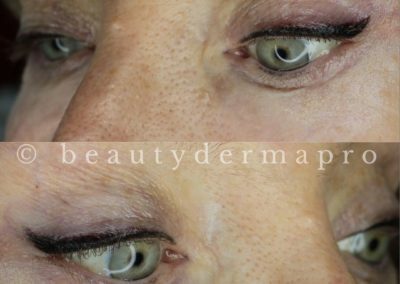 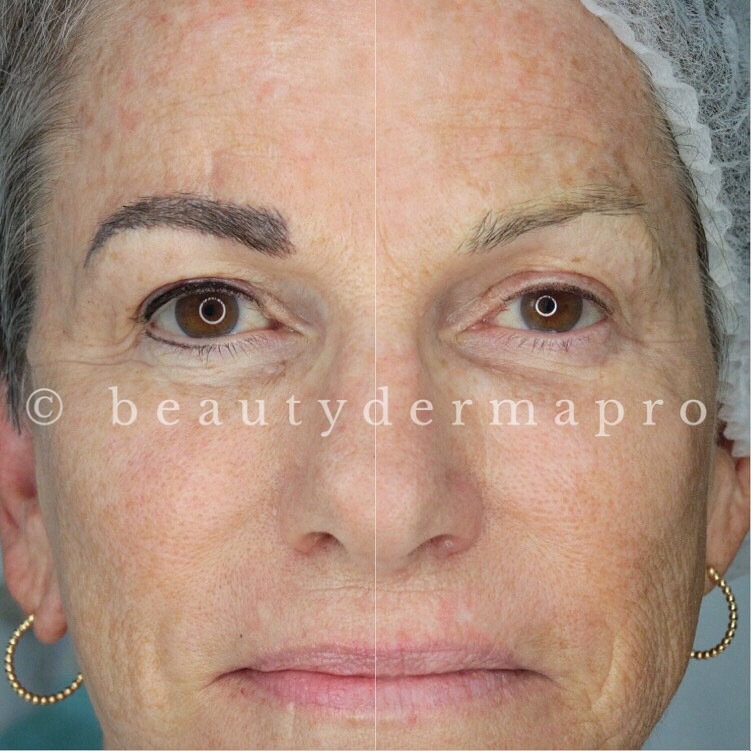 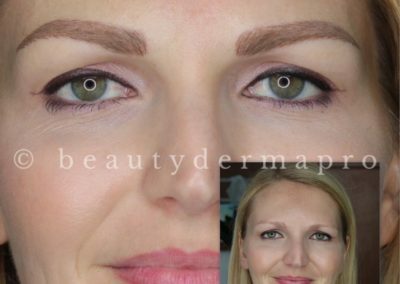 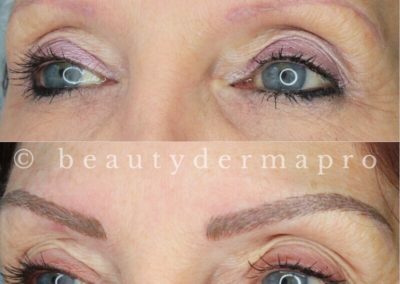 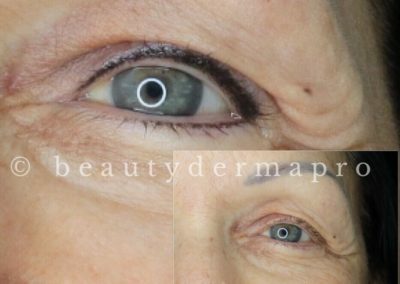 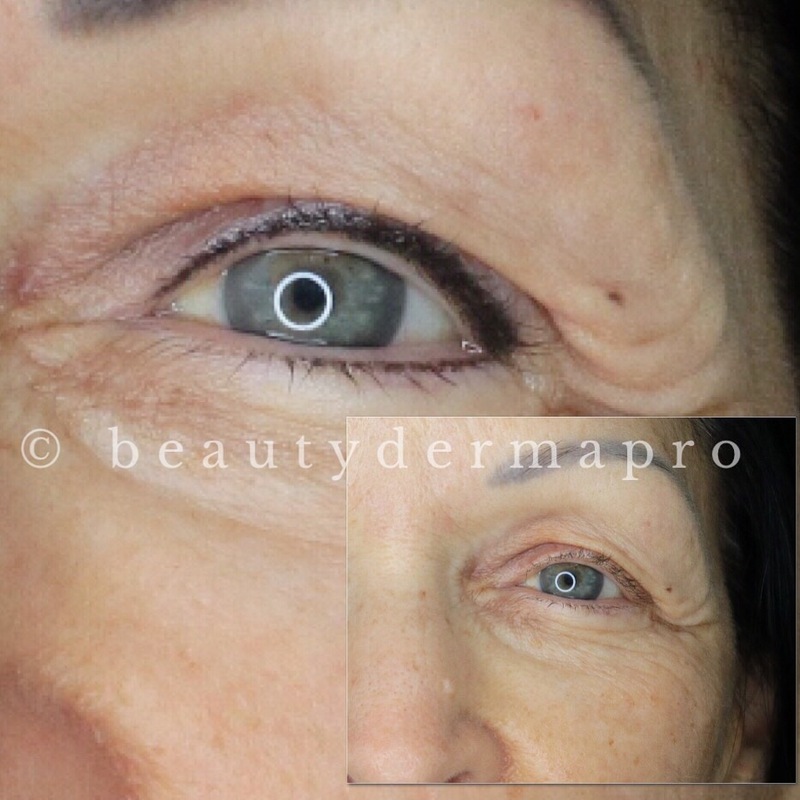 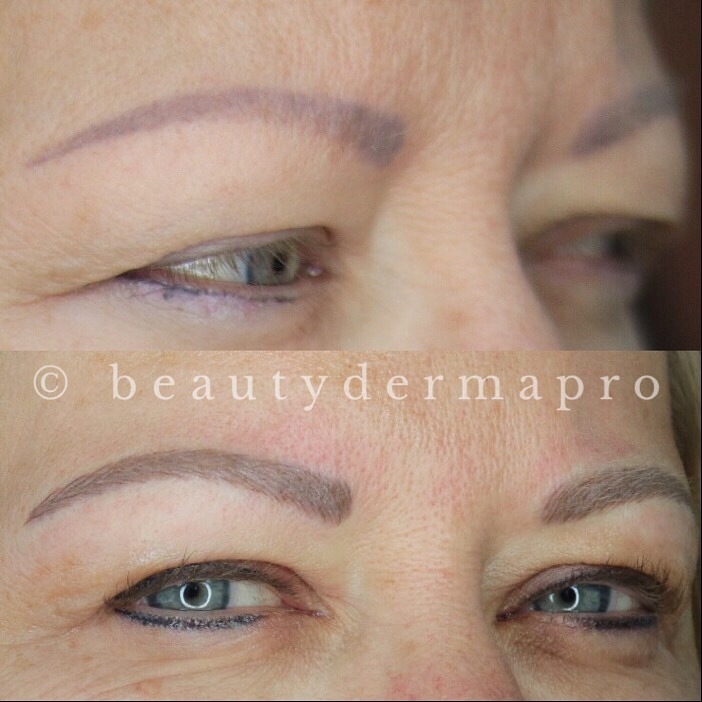 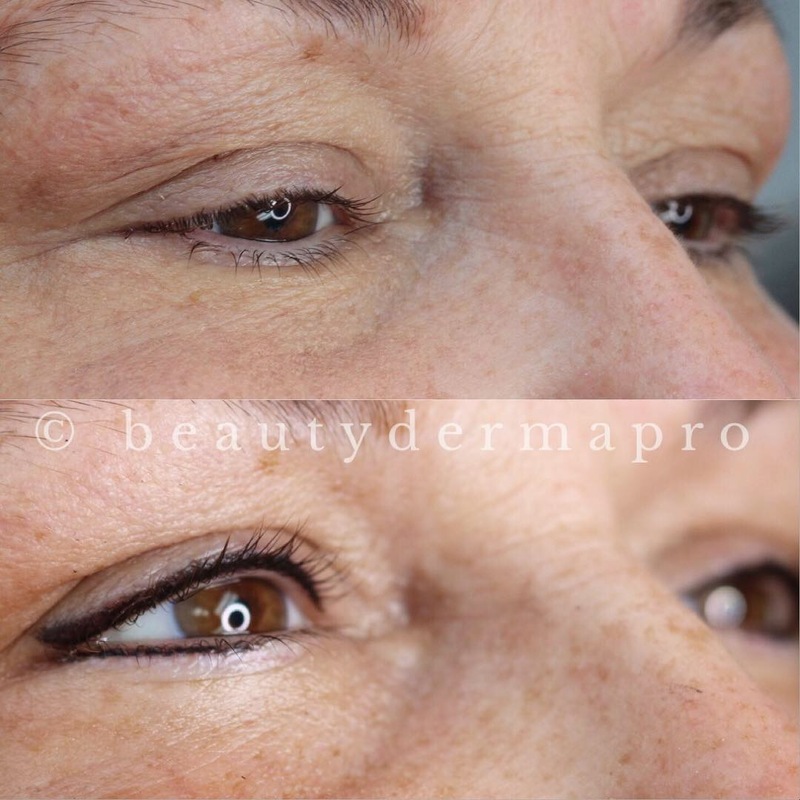 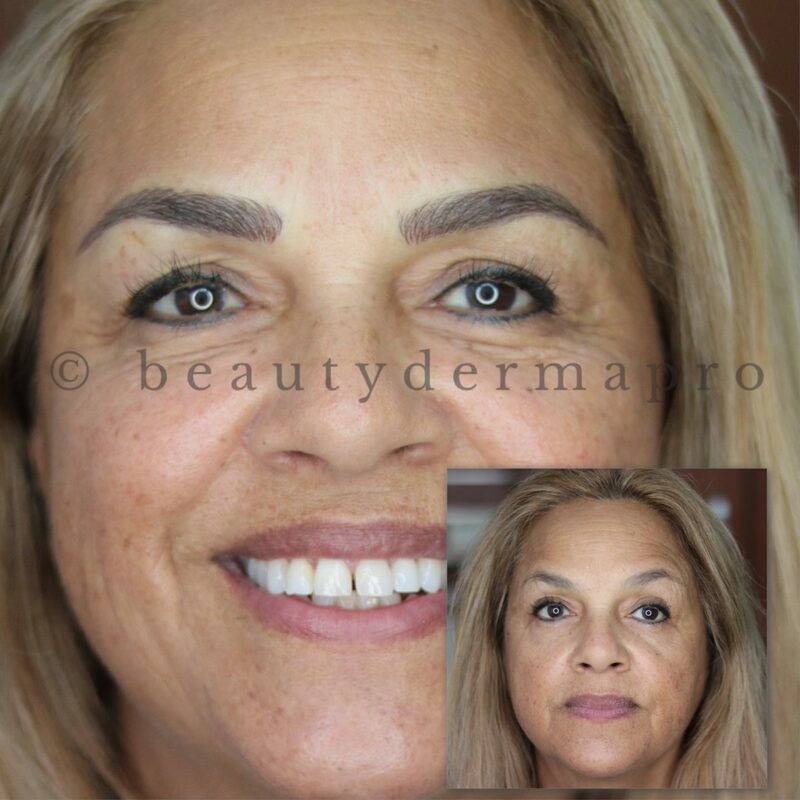 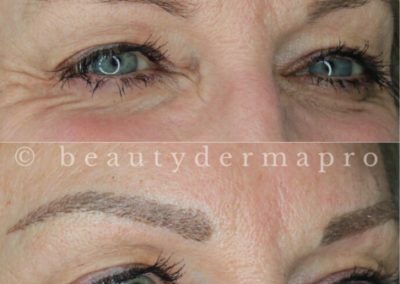 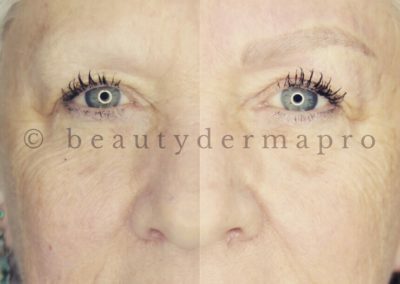 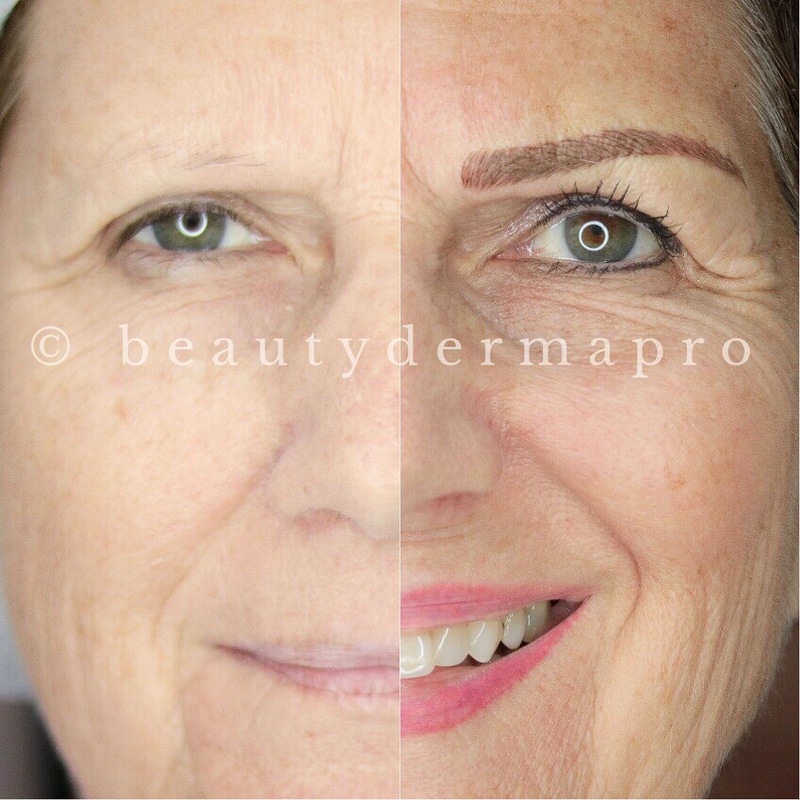 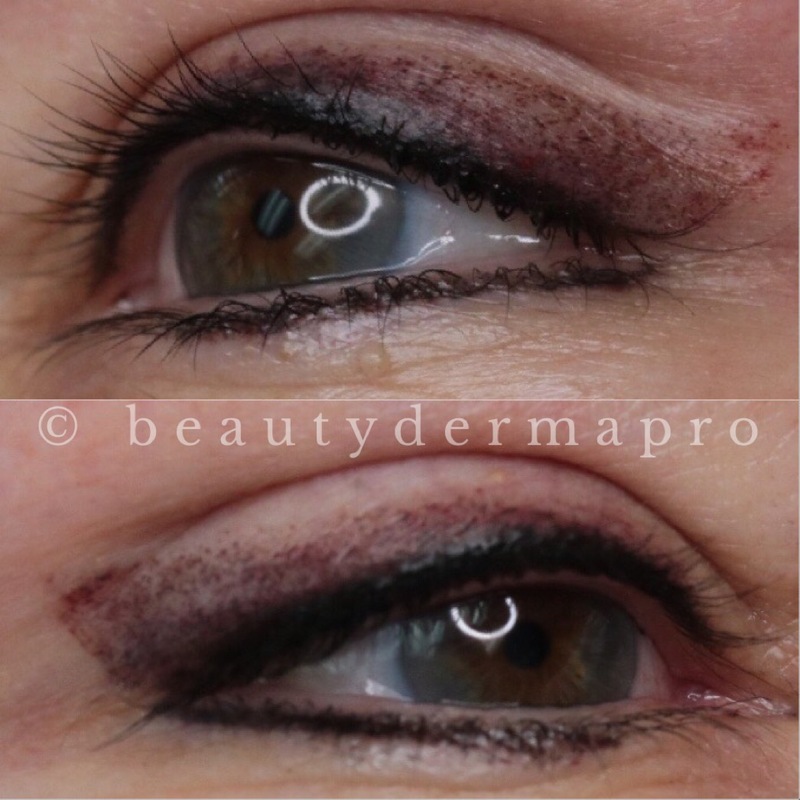 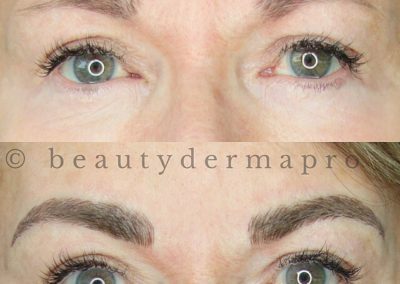 Permanent Makeup is an aesthetic procedure, also called Micro-pigmentation, Semi Permanent Makeup, microblading eyebrows, that will benefit anyone who wishes to have a natural enhancement, or have medical conditions that restrict application of a regular makeup. 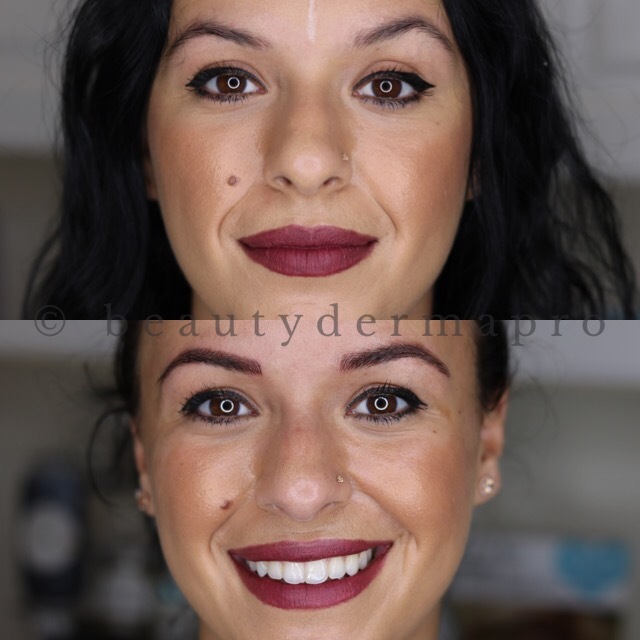 Wake up in the morning looking gorgeous like your favorite movie star! 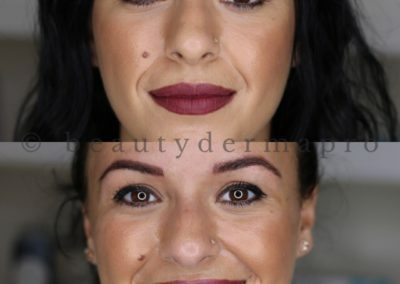 You don’t have to worry about fixing your eyebrows, eyeliners, or lips. 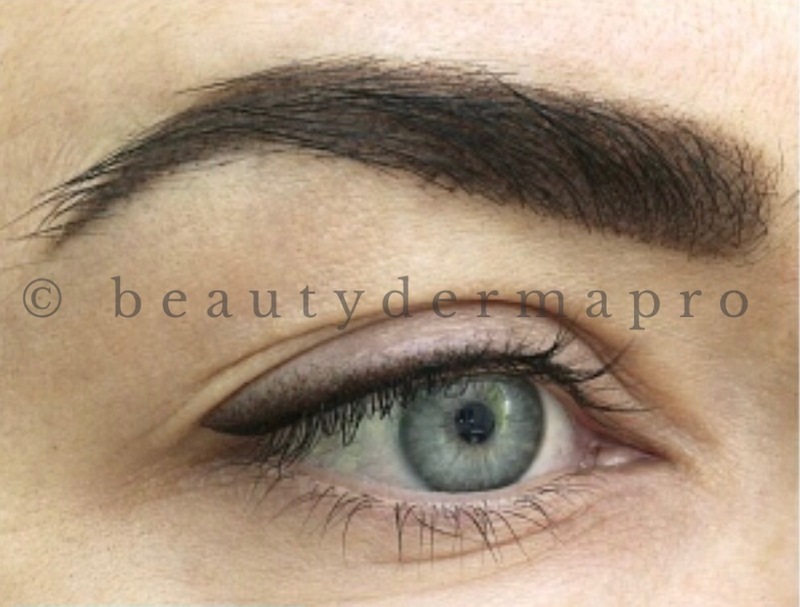 Eyebrows are arguably the most important facial feature. 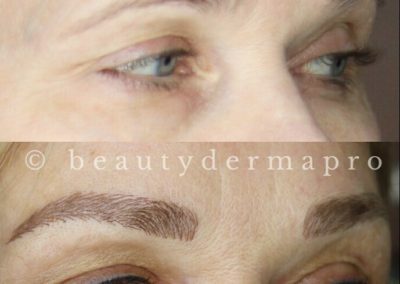 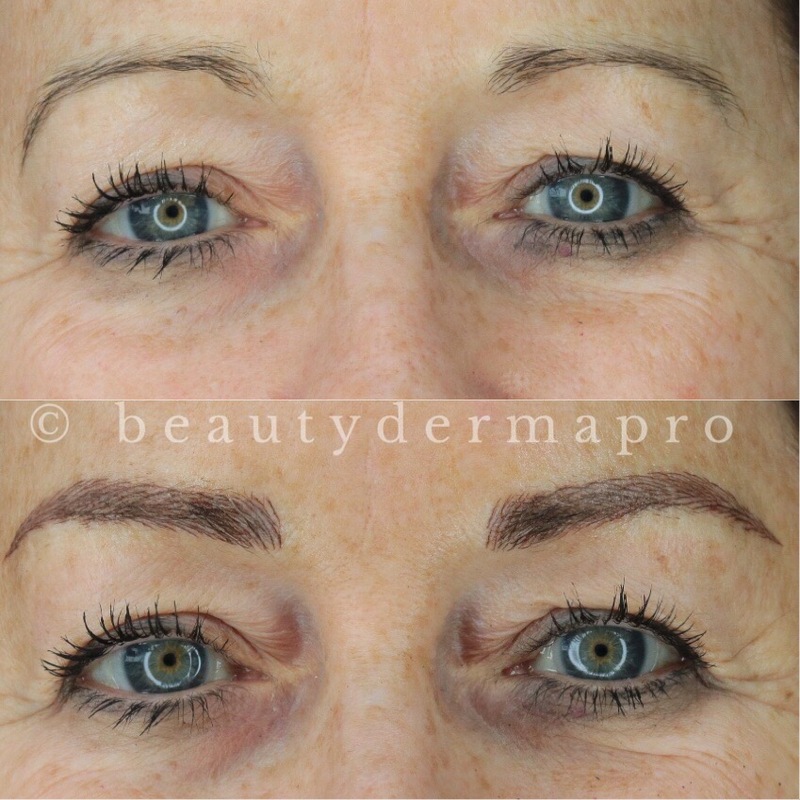 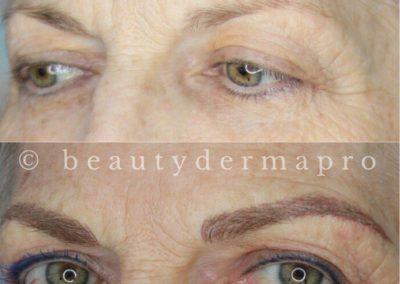 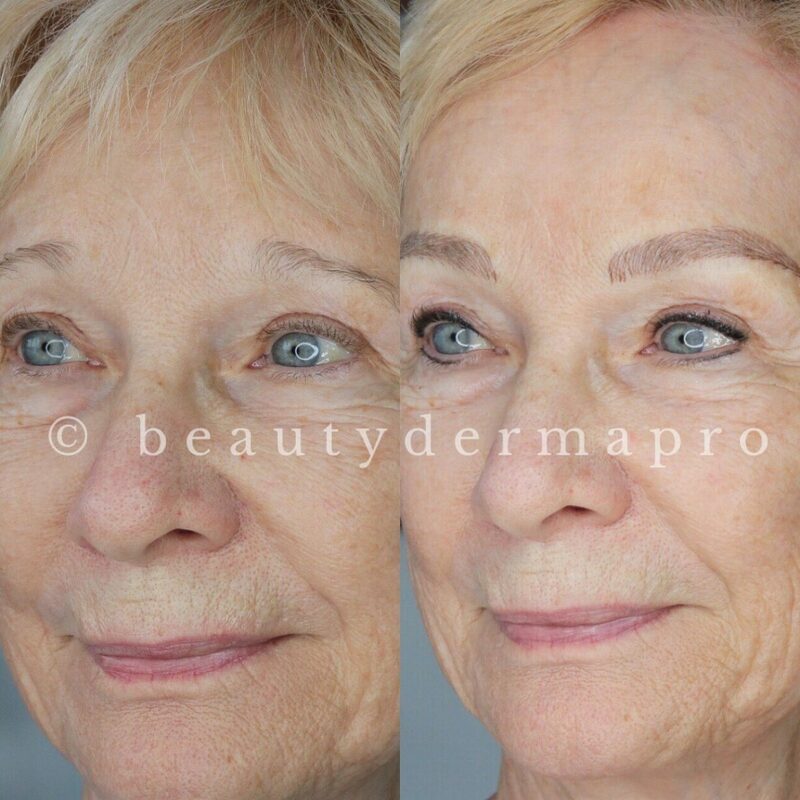 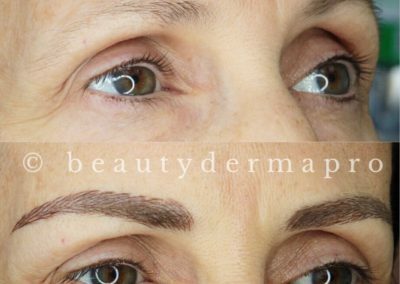 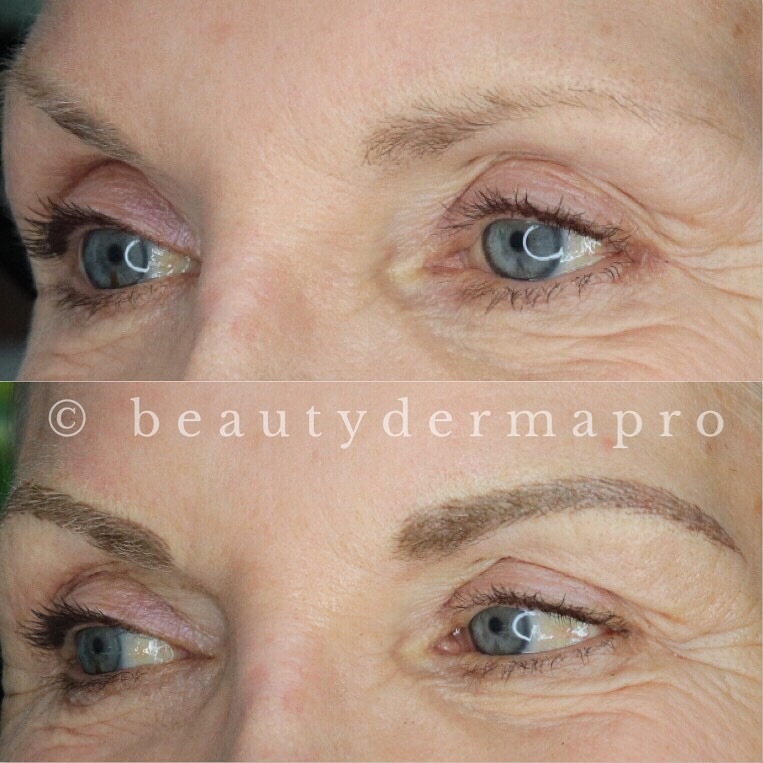 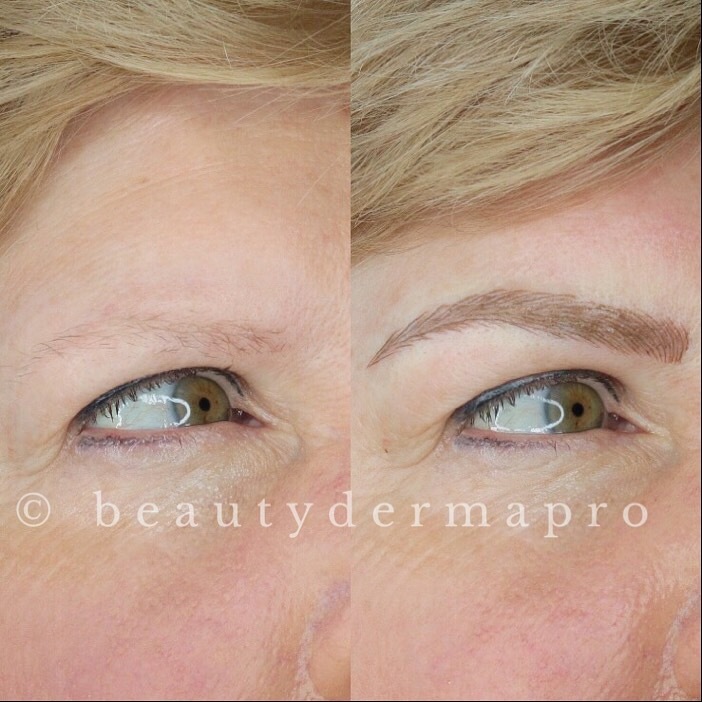 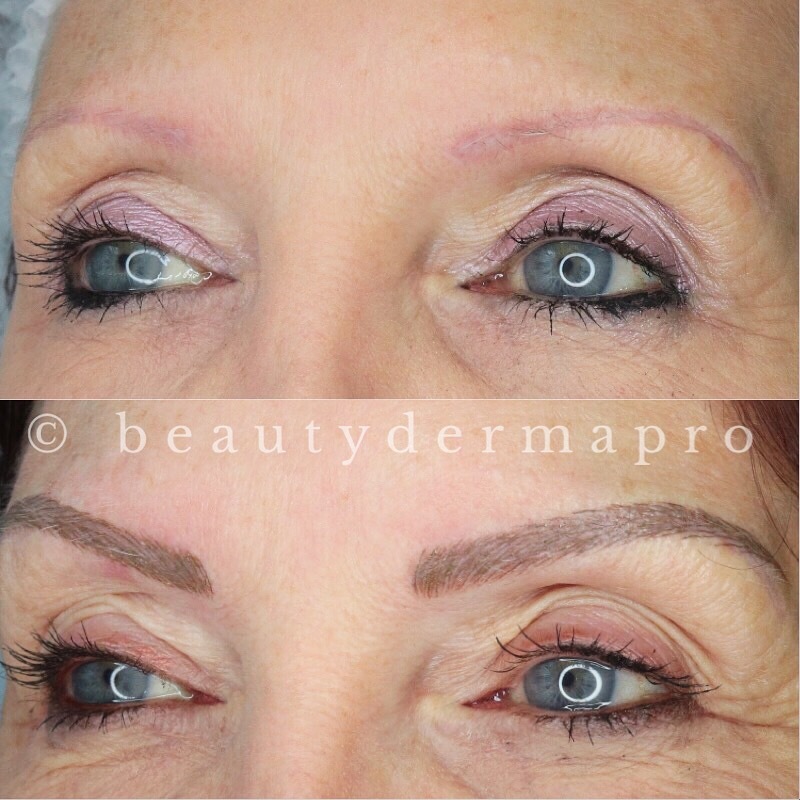 Microblading is a very natural option that delivers strokes that look just like real hair. 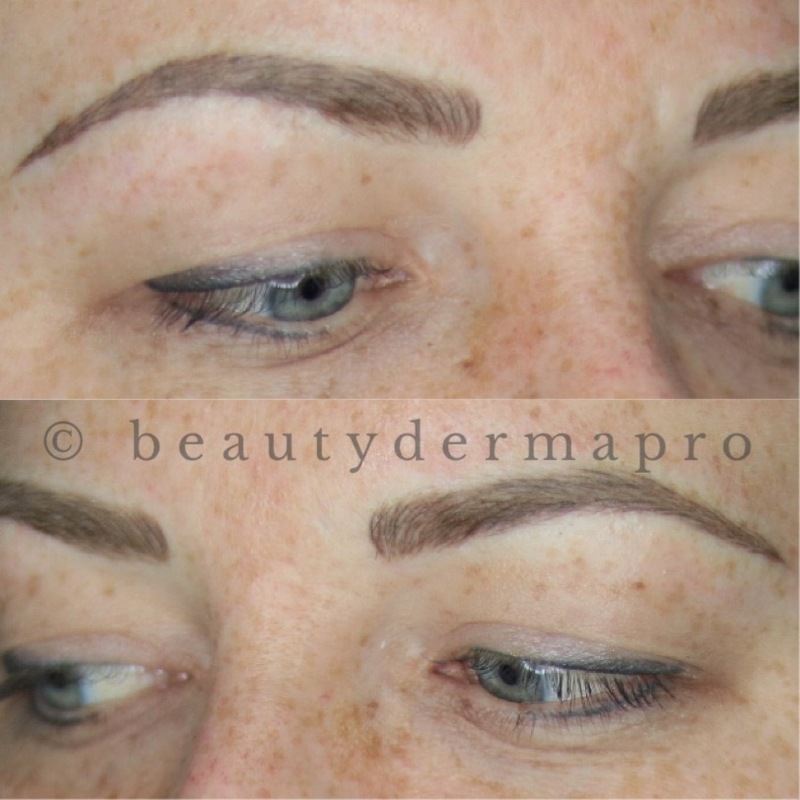 It is perfect if you want fully reconstruct, define, cover gaps, add a slight arch, or fill-in over plucked brows. 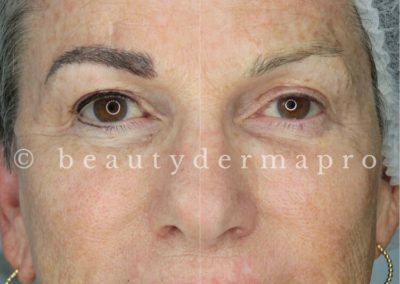 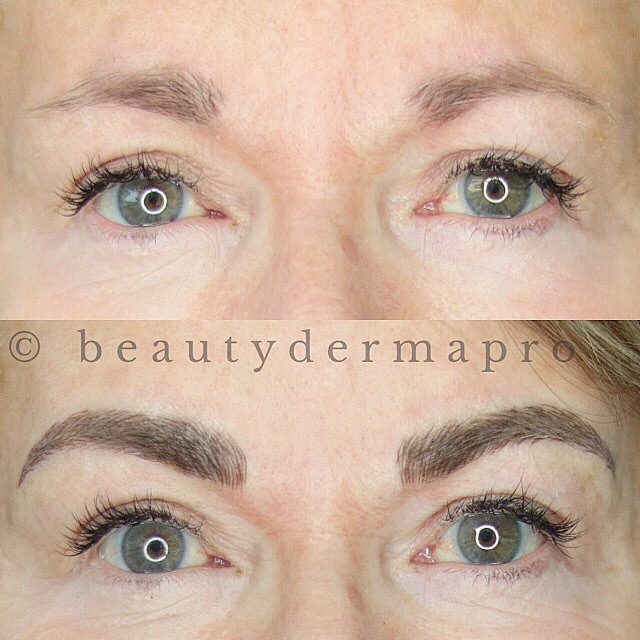 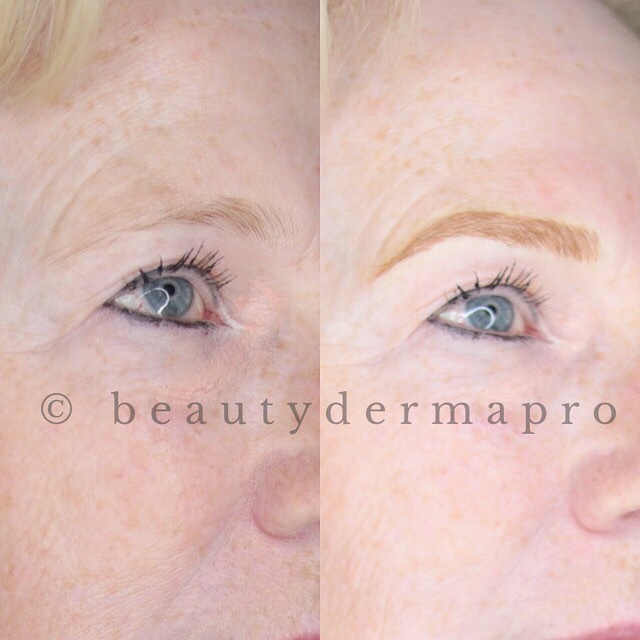 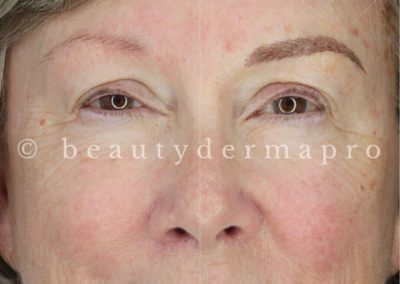 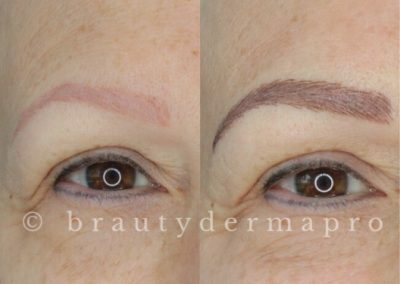 Microbladed eyebrows is the most popular procedure lately. 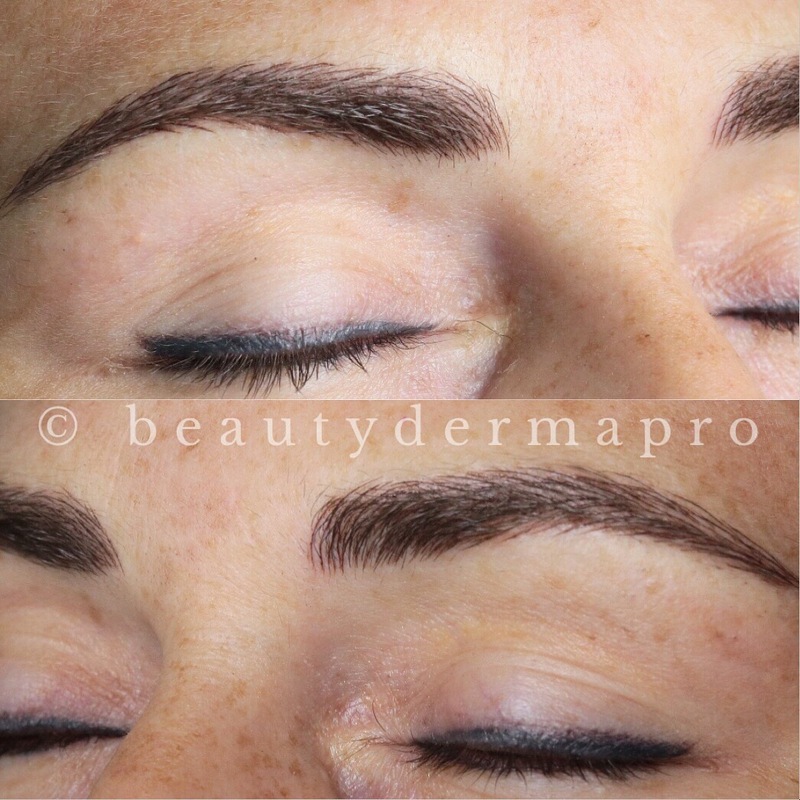 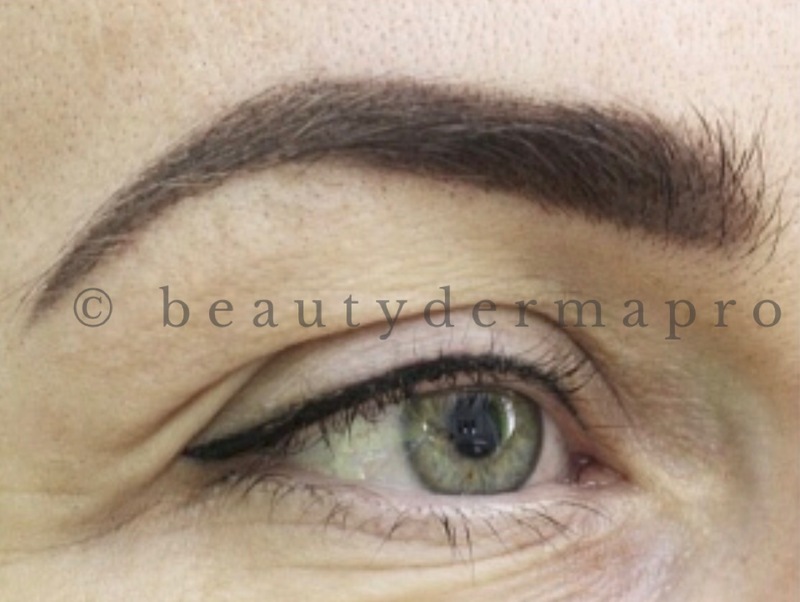 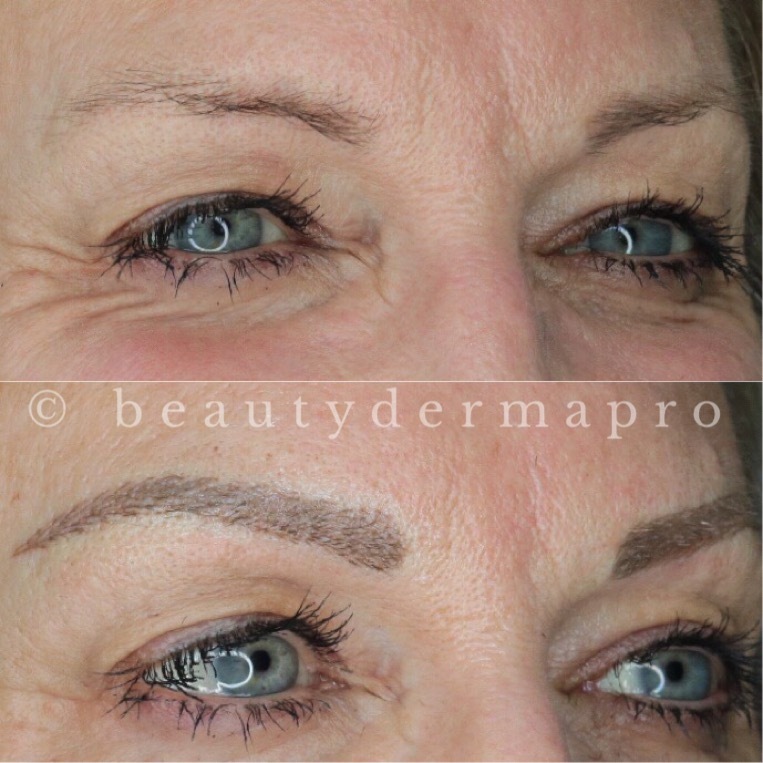 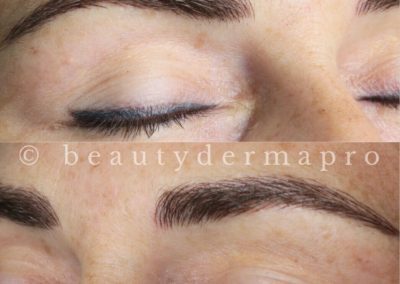 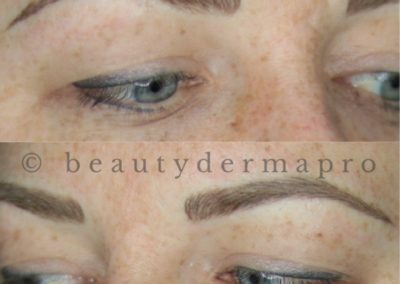 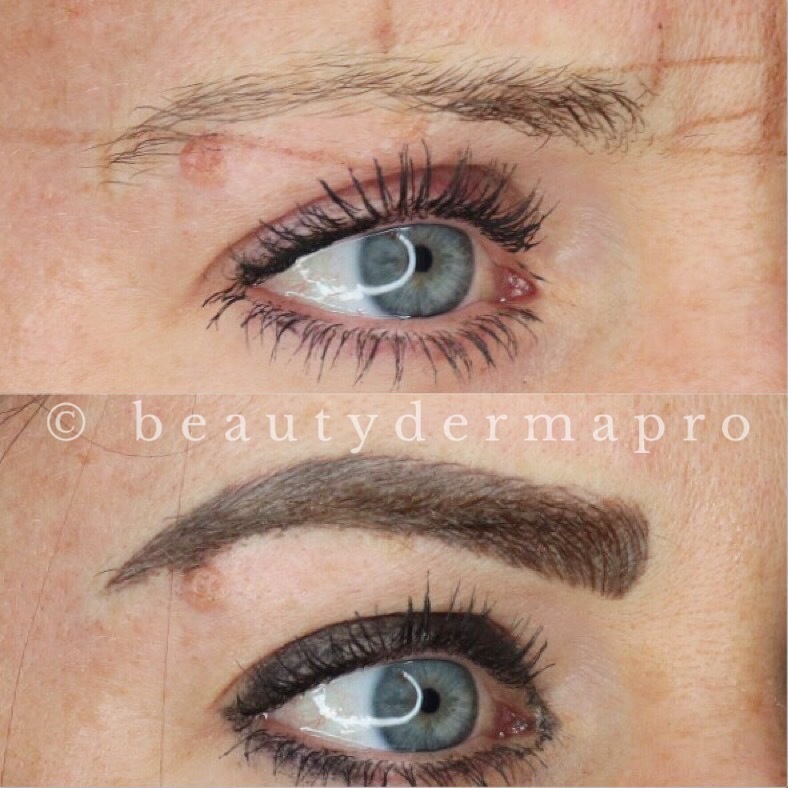 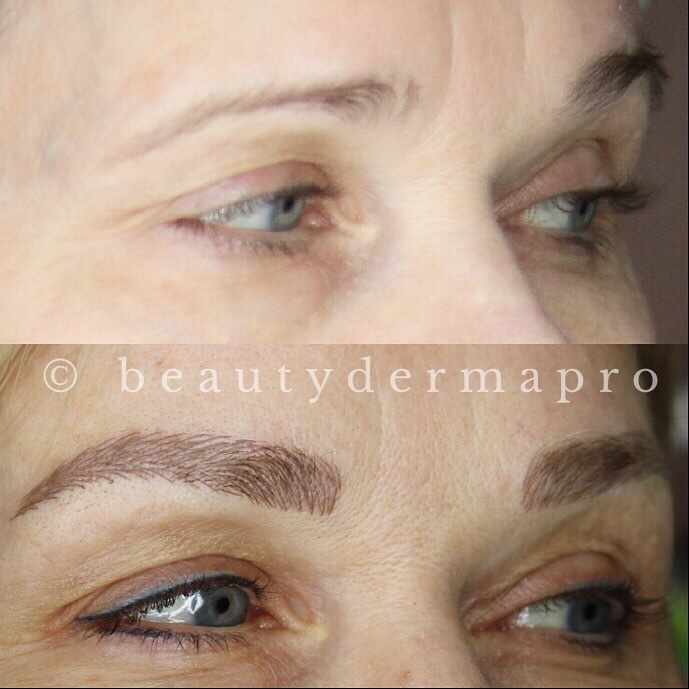 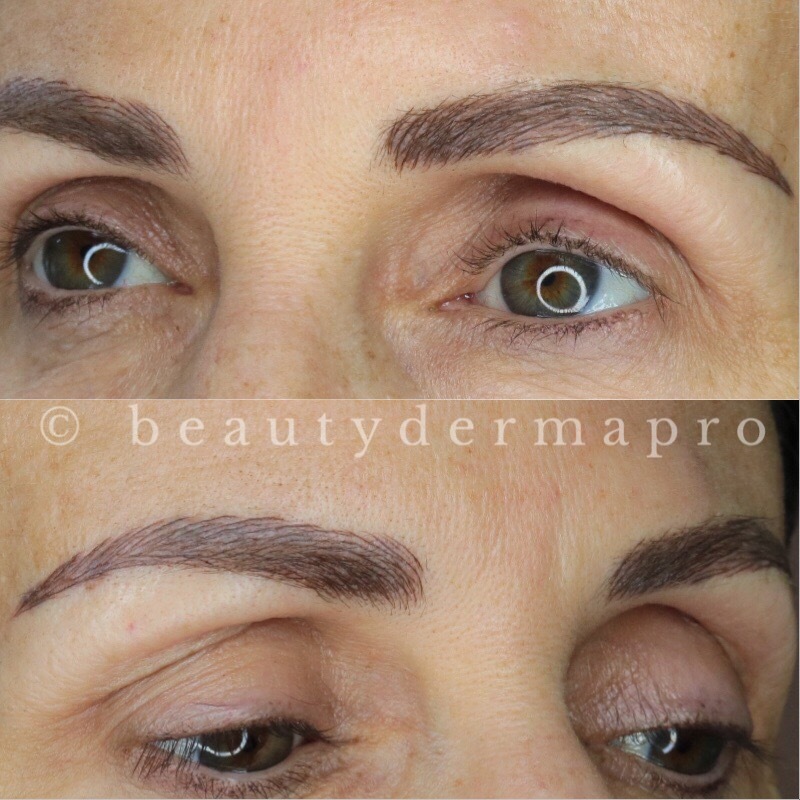 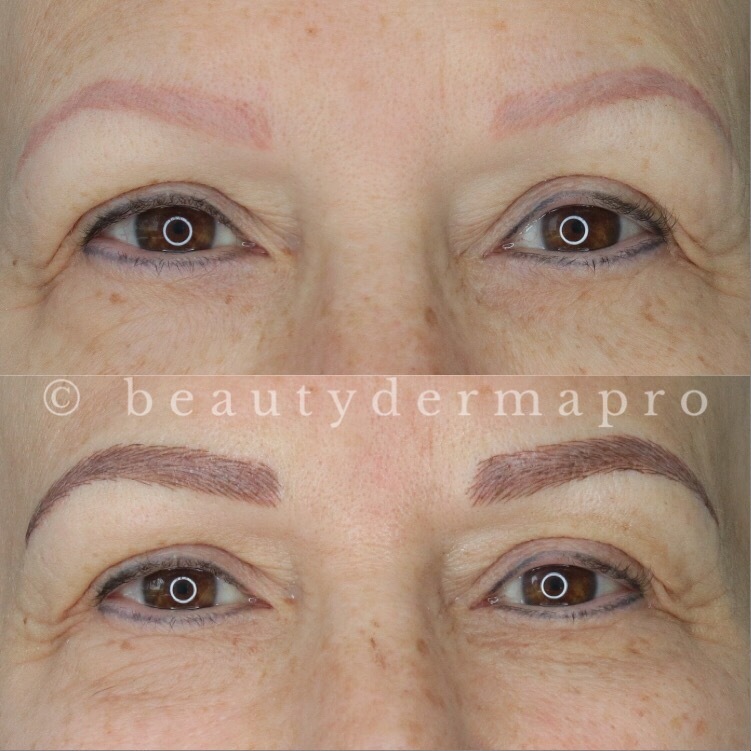 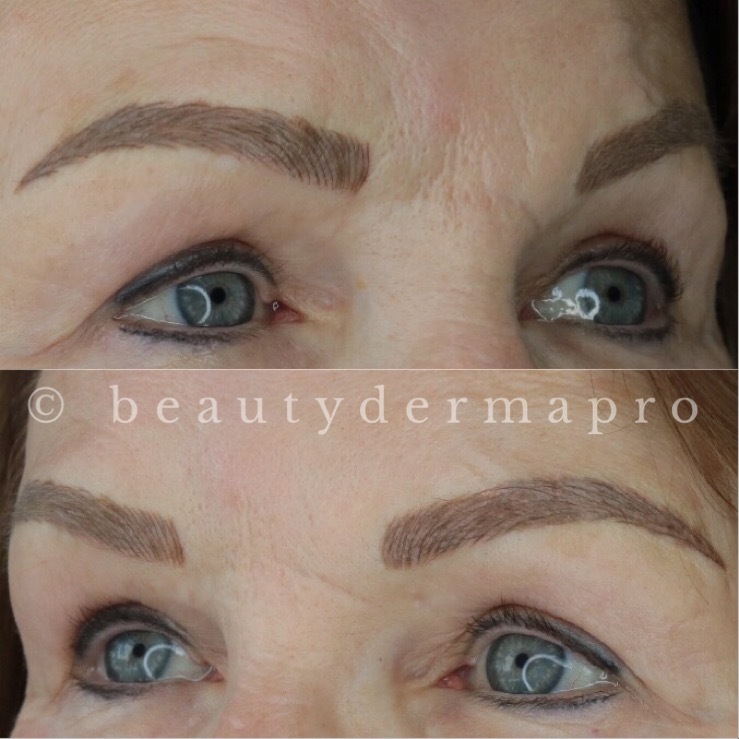 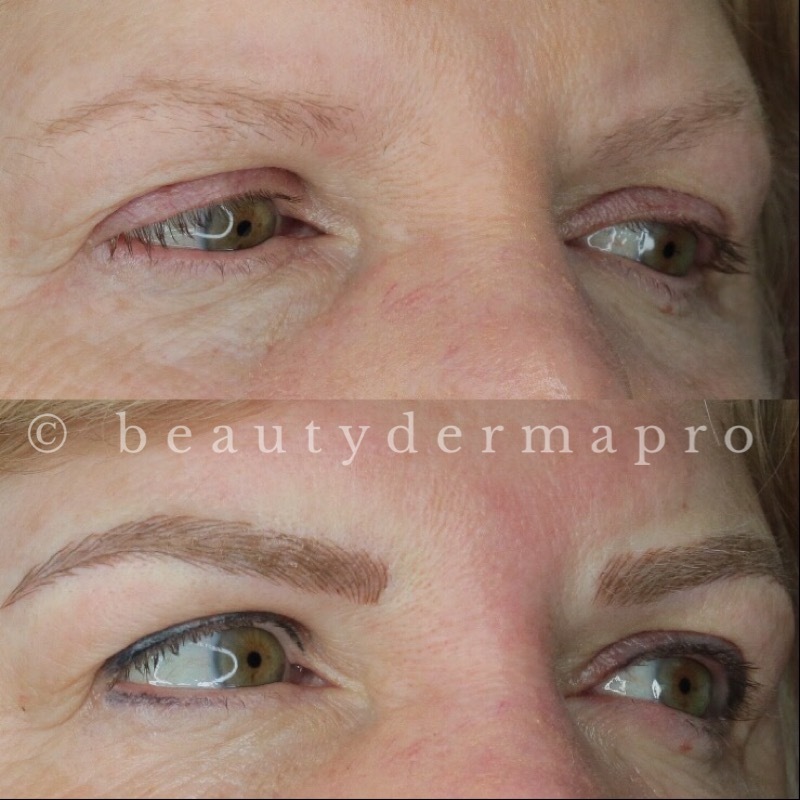 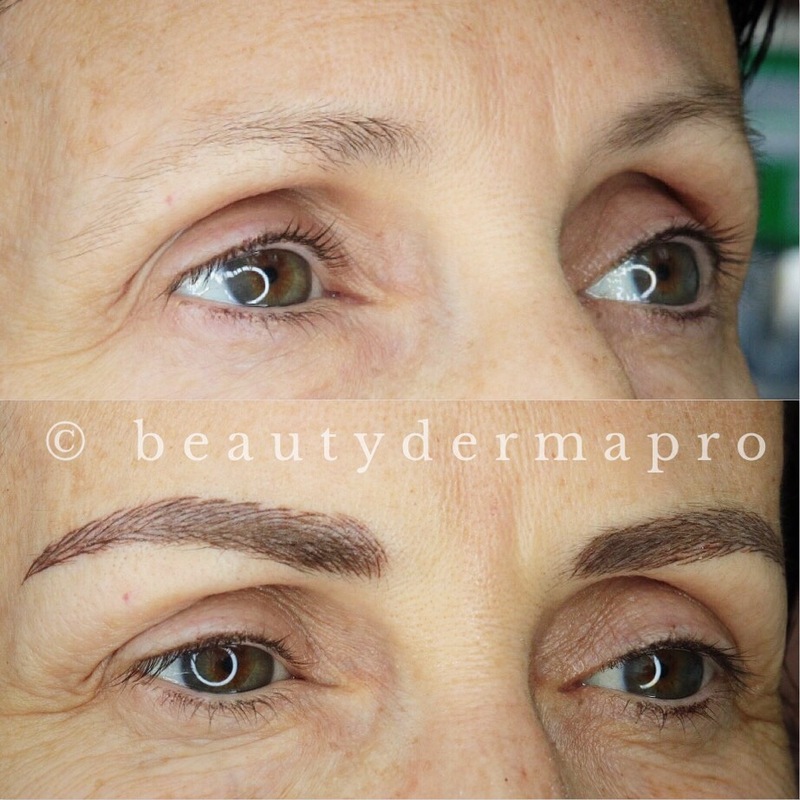 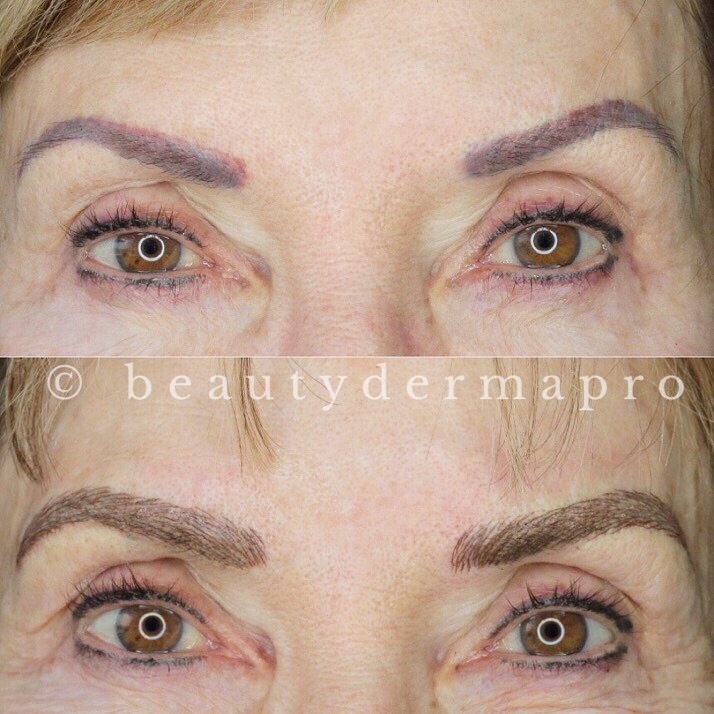 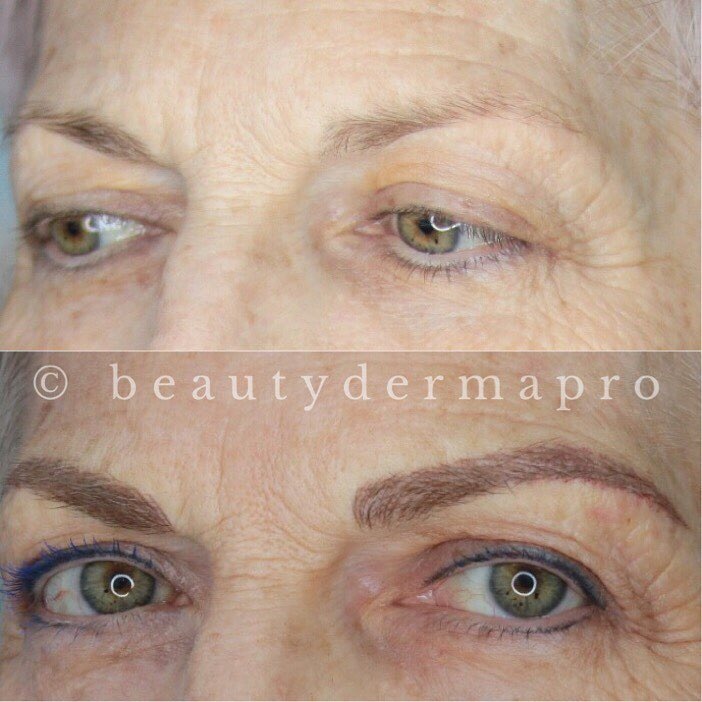 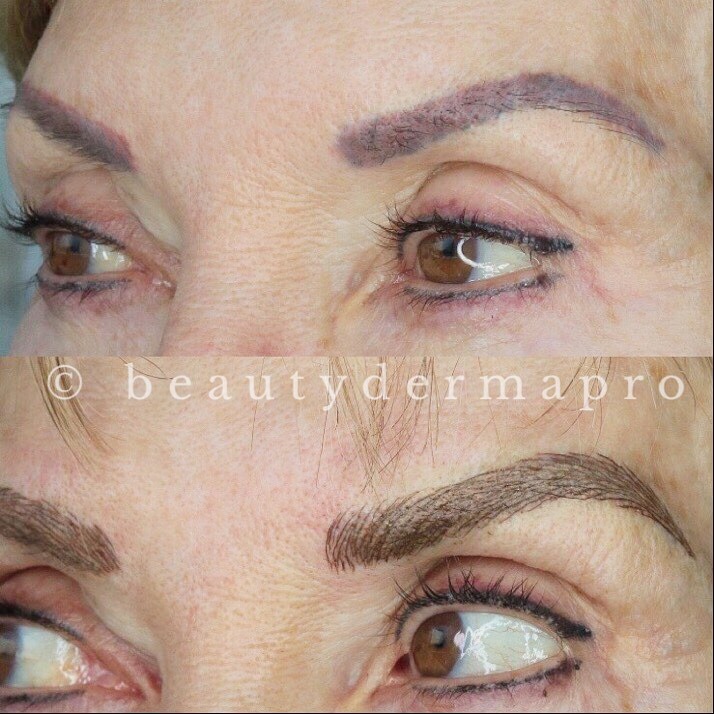 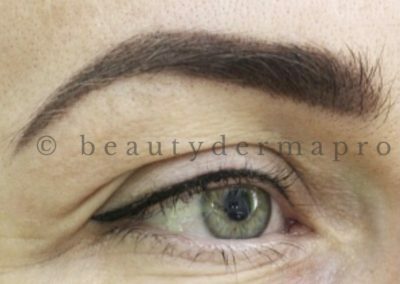 Microblading is a cosmetic tattooing for the eyebrows, also referred to as semi-permanent makeup or micropigmentation. 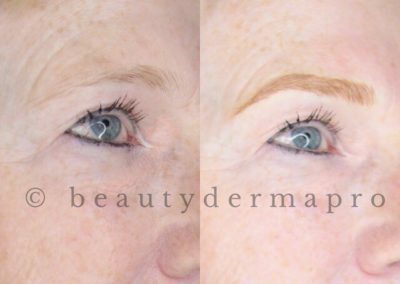 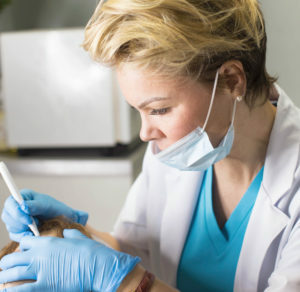 It is the process of implanting color pigment beneath the surface of the skin by means of tiny, sterile, disposable needles to produce the appearance of hair strokes. 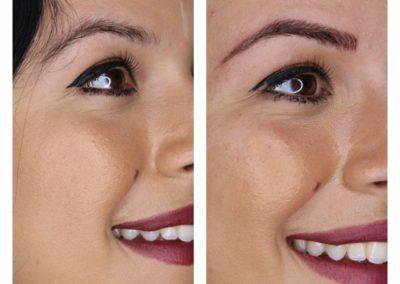 It delivers the most natural look, and allows to create the perfect shape and color that illuminates your face. 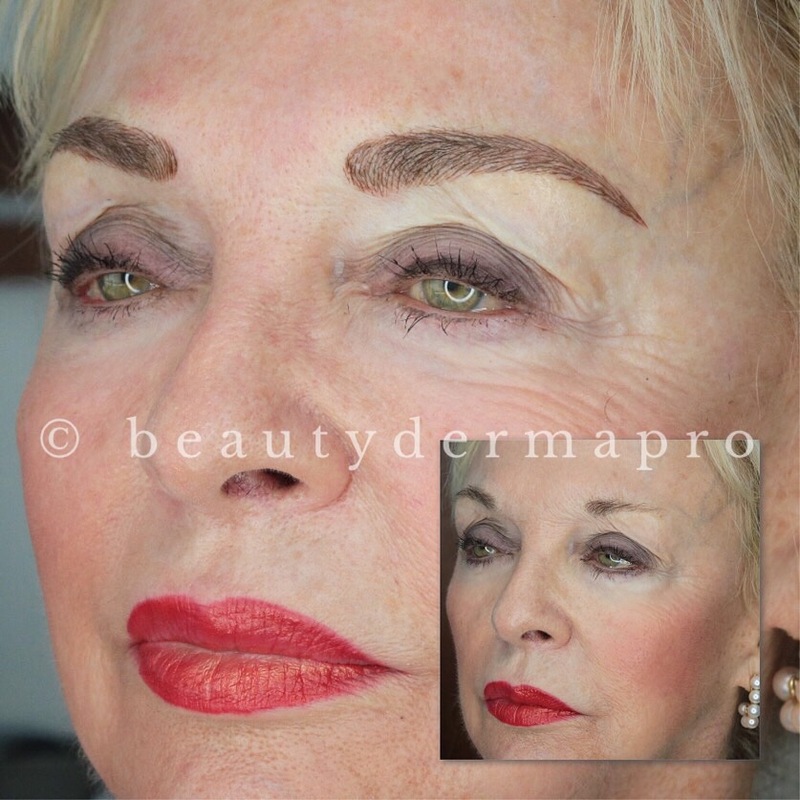 It makes all around you WOW about your consistently fabulous look! 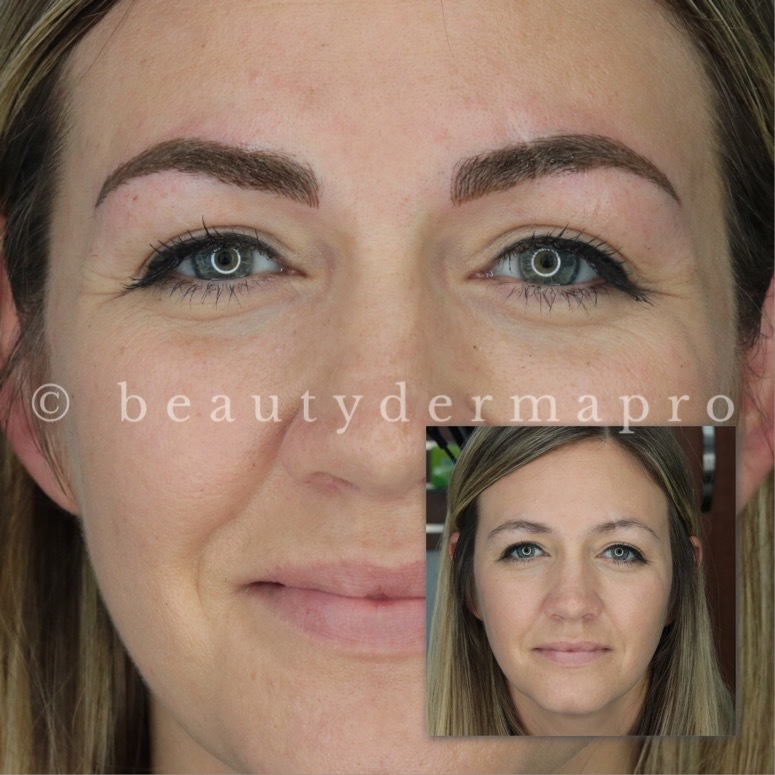 Fall in Love with Your Brows is 6D Microblading procedure that includes complementary 6 weeks touch up and complementary 12 months color refresher. 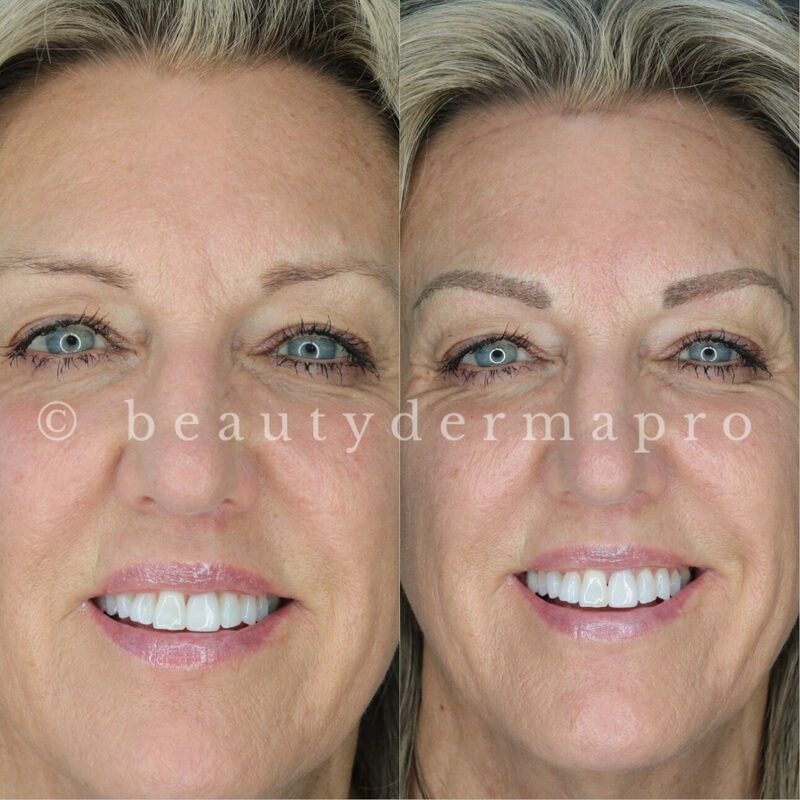 Candy Lips is a lip micropigmentation that follows up with a 30 day touch up appointment. 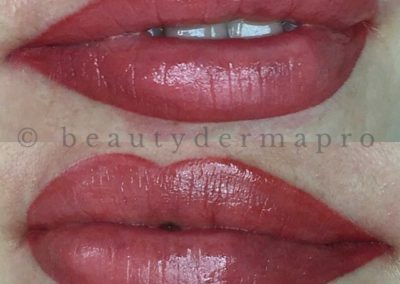 This procedure is good for people with lip discoloration signs, to cover scars on the lips, or are allergic to the makeup. 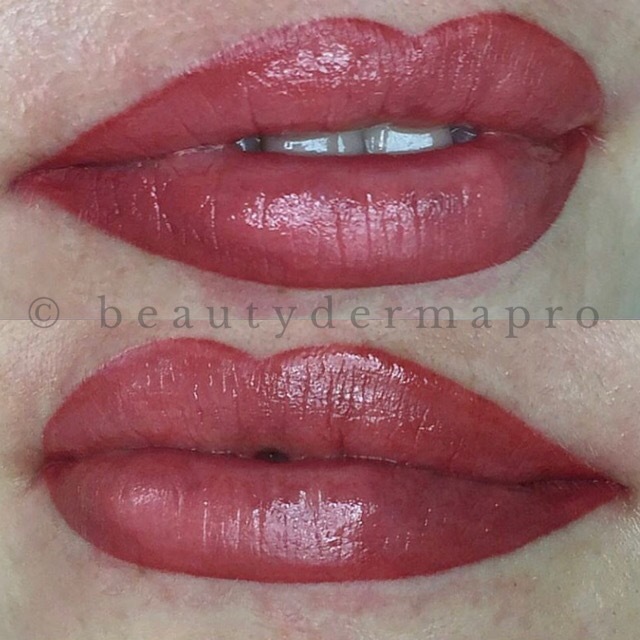 Much of what can be offered to you in the way of color change will be based on your natural lip coloring. 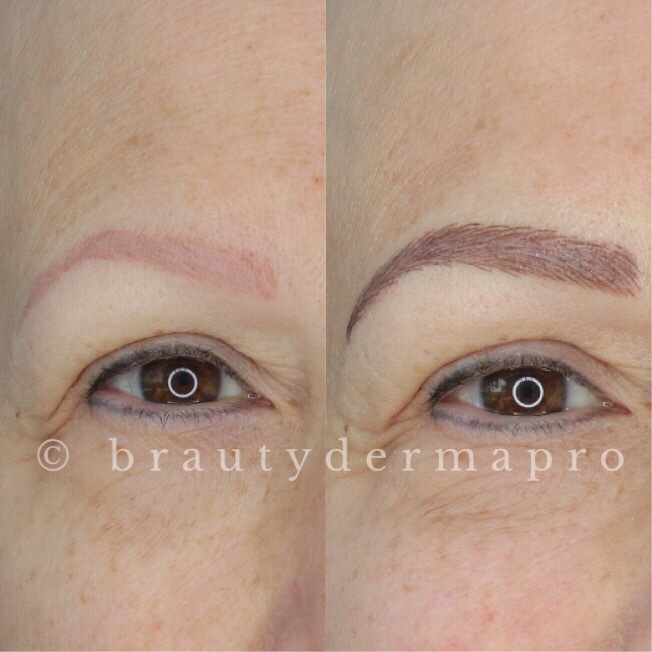 Although natural is always recommended, there are a variety of colors available for discussion. 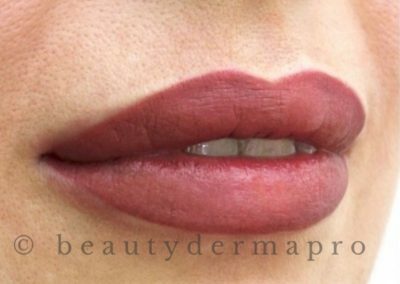 If the color complements your skin tone or you really like the look of a definitive line around the lips, then lip liner may be a good choice for you. If your choice of color contrasts with your skin tone, a full lip color procedure is a better choice.